X1 Communications provides high-speed internet and outstanding customer service to businesses and residents throughout downtown Winston-Salem. The only thing worse than slow internet is no internet. We’re proud to guarantee consistently high speeds, so you focus on your work, not your broadband service. We’re in the business of keeping your business connected. No matter the time of day, we’ll be there to ensure you’re receiving the service you deserve. No more hassle dealing with the major telecommunications companies. 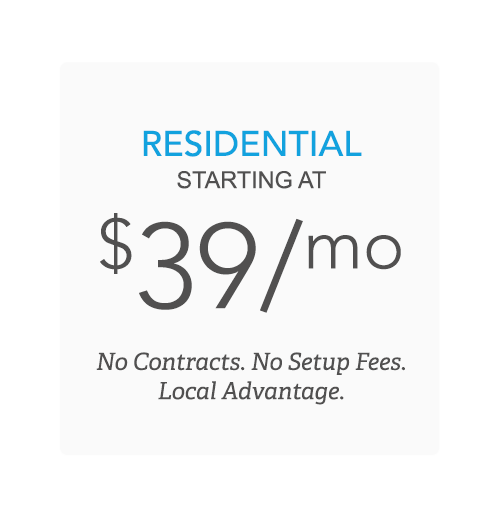 You’re in the capable hands of a local provider, with a history of excellence. X1 is invested in providing customers with exceptional network connectivity at the best possible price. 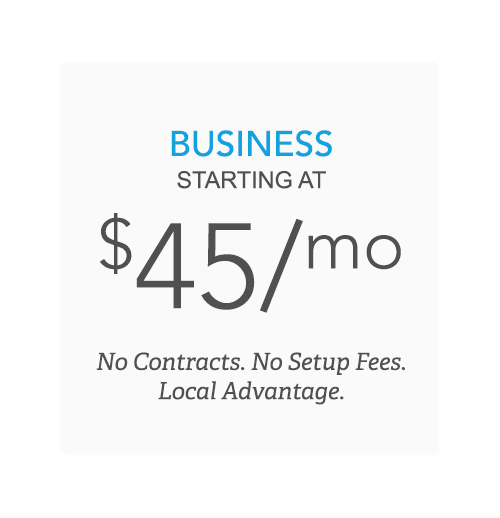 No hidden fees, no contracts, only premium internet service. No two customers have the exact same internet needs so our packages are customized on a case by case basis. Pay only for what you need. With more than 20 years of combined experience in the field of Digital Communications, X1 is proud to provide custom internet solutions to a variety of businesses and residents.